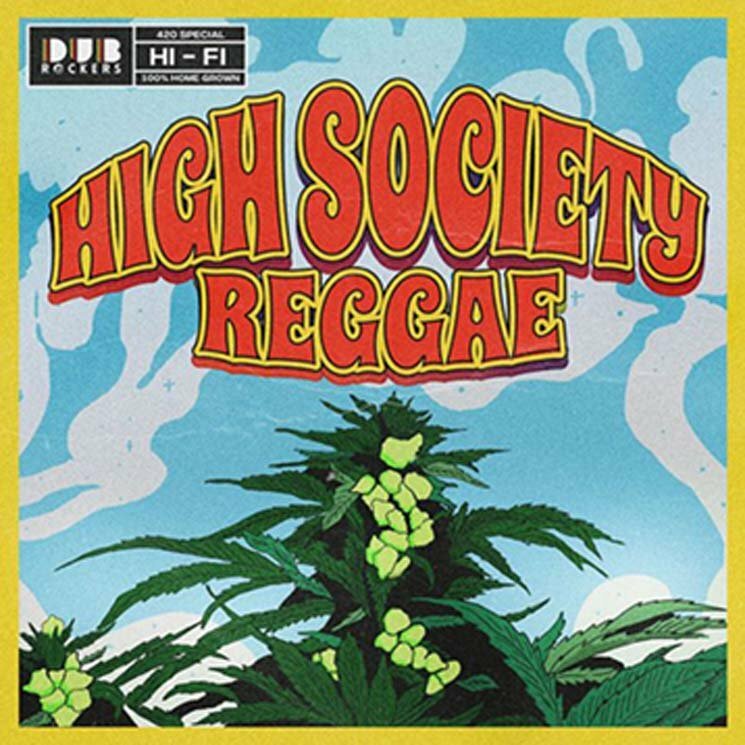 High-level vibes are the reason for High Society Reggae, a collection of progressive reggae with ganja lovers in mind. Timed for the 4/20 holiday, the 11-track compilation is evergreen when it comes to the artists and thematic content. Macka B, noted for his internet following and his natural nutritionist mentality, scores with the "Natural Herb." Giark, the progeny of much-revered producer Bobby Digital, rolls with "Papi." And so it goes with the tributes to the herb: Autarchi's "Cure My Pain" is designed to feel aurally curative in nature, Through the Roots deliver some high therapy with "Bloodshot Eyes" and New Kingston marks out territory with "A Likkle Bit Ah Herb."